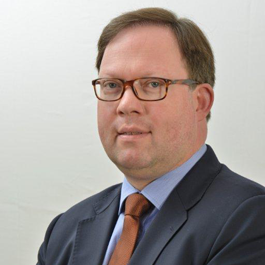 Jarmo Kotilaine joined the Bahrain Economic Development Board as Chief Economist in September 2012. He previously served as Chief Economist of the National Commercial Bank (NCB) of Saudi Arabia, having initially worked on setting up the research function for NCB Capital, the investment arm of the NCB Group. Dr Kotilaine worked for a number of years as an economic and financial consultant with a primary focus on emerging markets. He advised the Spanish stock exchange, Bolsas y Mercados Españoles (BME) and headed the financial services practices of UK-based global consultancy firms. During this time, Dr Kotilaine’s main clientele consisted of banks, stock exchanges and financial regulators, some of which he has continued to serve as an external advisor.